If you turn on the switch on the wall to turn on your garbage disposal, but nothing happens, then you have a problem. Or if it starts spinning without being turned on, you face the risk of getting hurt. You may also have noticed that it is leaking or is not disposing of the food correctly since the sink is backing up and filling up quickly. 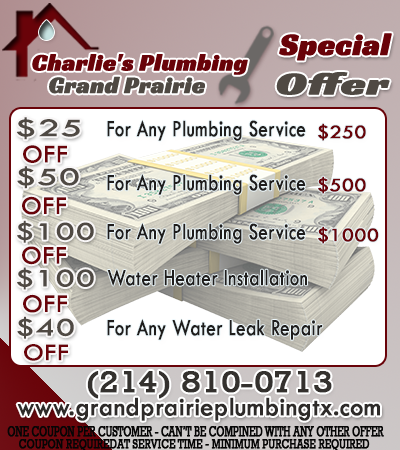 In case you experience any of these issues, call Grand Prairie Plumbing TX. 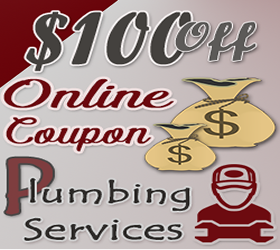 We are available to help you with garbage disposal repair. 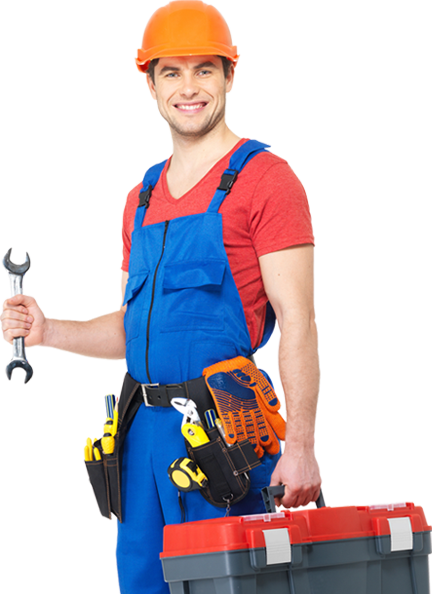 Our plumbers all the time work on these important parts of your waste disposal systems of your home. As such, they have extensive experience that can help in providing you with superior services. Are you searching for some information on how to install a garbage disposal? Has yours quit working? If so, you can call us and we can help you with the proper installation to ensure it continues to function properly. Do you have a clogged garbage disposal that is causing your sink to overflow? Is the overflow causing a bad smell in your kitchen since it has been sitting for a while as you struggle to unblock it using a regular plunger? We can unclog this gadget quickly because we know how to service it. Call us any time and we will assist you and provide you with a properly functioning disposal that is good for the health of your home. If you have a bad waste disposal unit or you have a garbage disposal leaking problem, we are the service that you should call. Not only do we come quickly when you need help, we also provide you with the repairs that you need on the spot.